Did you know that a Home Loan can help you make it financially viable to purchase a home without affecting your savings? Yes, when you apply for a housing loan, the lenders firstly ensure that your Housing Loan eligibility matches their needs. They do it to ensure that you are ready to take a load of a long-term financial commitment before approving it. 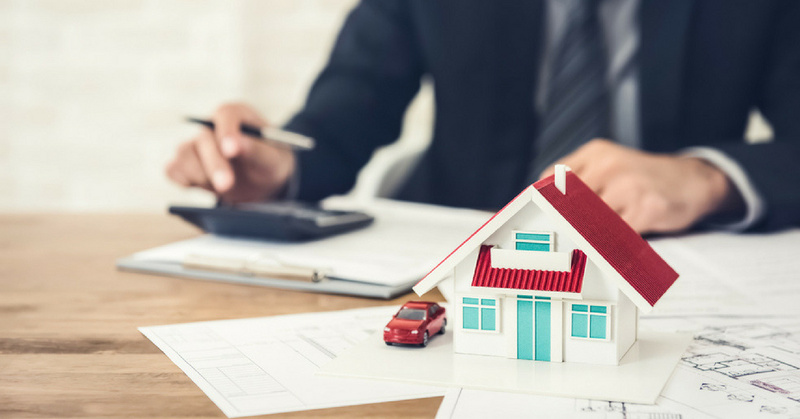 If you are looking to apply for a Home Loan, you need to determine your eligibility first by using an online tool called Home Loan eligibility calculator. It is available on a lender’s website and is easy and free to use. Your Home Loan approval chances will be higher if you are young and have many working years left. Hence, the younger you are, and away from retirement, the better creditors will feel while approving a loan amount to you. Lenders are cynical and rather wary of such Home Loan applicants who are not working in conventional industries. It is because the repayment potential of them become questionable because a strong sense of uncertainty looms large on their job security. What’s more, if you are a frequent job hopper, it will reflect negatively on your ability to afford a loan. Thus, a candidate with consistent job history and income will be the first-choice of lenders while sanctioning a Housing Loan application. 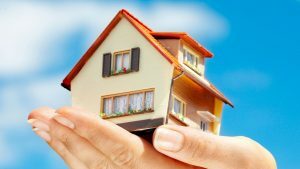 If you are trying to purchase an older property with a Home Loan, avoid it. Why? Lenders may see such building collapsing in near future which they will evaluate and accordingly, your Home Loan eligibility will be decided. Lenders may also consider other assets at your disposal while establishing the loan eligibility. Be sure that your lender will surely pull out your Credit Score from the CIBIL authority to check your reliability and repayment history as a borrower. A Credit Score of 750 or more out of 900 is what is considered ideal by lenders to approve a Home Loan. If you don’t have a healthy CIBIL Score, you can still improve it by repaying your existing debts such as credit card bills, loan EMIs and more. You will then need to wait for at least six months for it to reflect in your Credit history and then apply again. You should also know that your lenders will also consider how many people are dependent on you (spouse, children, siblings or retired parents) for their look-after and survival. Having more dependents mean that you have more liability in your life. It also signifies that it may be a tough job for you to manage a Home Loan EMI repayment. Thus, having fewer dependents or liability in life may improve your Home Loan eligibility by manifold. To be sure of a Home Loan amount that you will avail, you can always use a Home Loan eligibility calculator which is available at a lender’s website free. Once you enter your details like, income, other EMIs, desired loan tenor and more, it will show a final amount that you may apply for a Home Loan. Now that you are well-versed with the elements or factors affecting your Housing Loan eligibility, use an eligibility calculator and quickly gauge it right away!